In China, calling someone a caveman shouldn’t be taken as an insult – in fact, Mao Zedong lived in a cave before becoming the country’s leader. Today, many Chinese people still live in caves. And we aren’t talking about just one or two people; according to the LA Times, at least 30 million people — and possibly closer to 40 million — Chinese currently live in caves, which are energy efficient and have a low environmental impact. 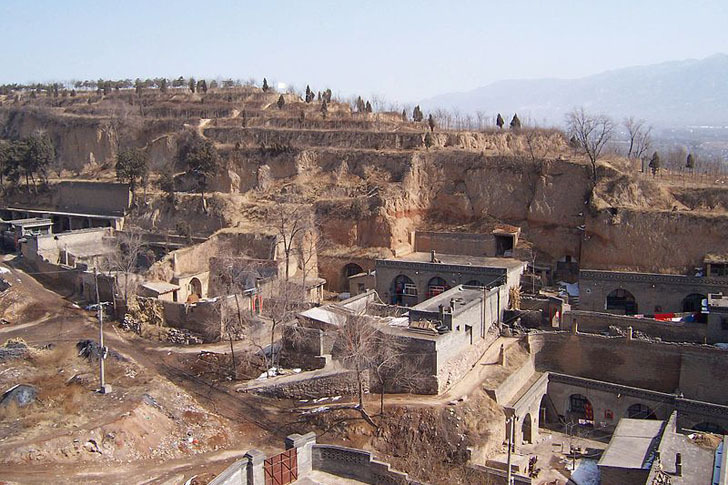 Many of China’s caves are found in Shaanxi province, where digging a cave dwelling from the Loess plateau’s porous, yellow soil is relatively easy. According to the LA Times report, each of the caves in Shaanxi province features a semicircular entrance that is covered with rice paper or quilts and leads to a long vaulted room that is dug into the side of a mountain. 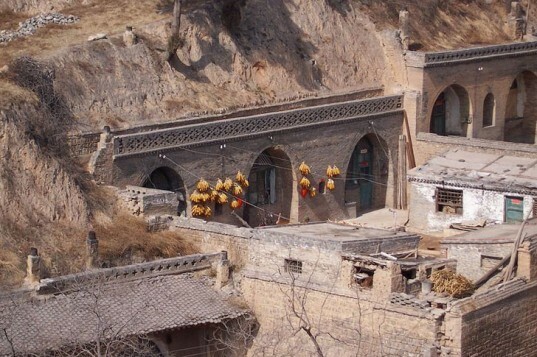 A 2007 report from Current TV found that many of the caves in Henan Province were being abandoned, as younger generations of Chinese people moved to large cities. Those that are still occupied are typically home to older people. Want to live in a Chinese cave? According to the LA Times report, a primative one-bedroom cave without plumbing might rent for $30 a month, and a deluxe three-bedroom cave with plumbing could sell for about $46,000. But many caves aren’t for sale or rent, and are instead handed down from one generation to the next. In China, calling someone a caveman shouldn't be taken as an insult - in fact, Mao Zedong lived in a cave before becoming the country's leader. Today, many Chinese people still live in caves. And we aren't talking about just one or two people; according to the LA Times, at least 30 million people -- and possibly closer to 40 million -- Chinese currently live in caves, which are energy efficient and have a low environmental impact.